Think that fencing is something that you have to start when you’re a kid? You don’t! 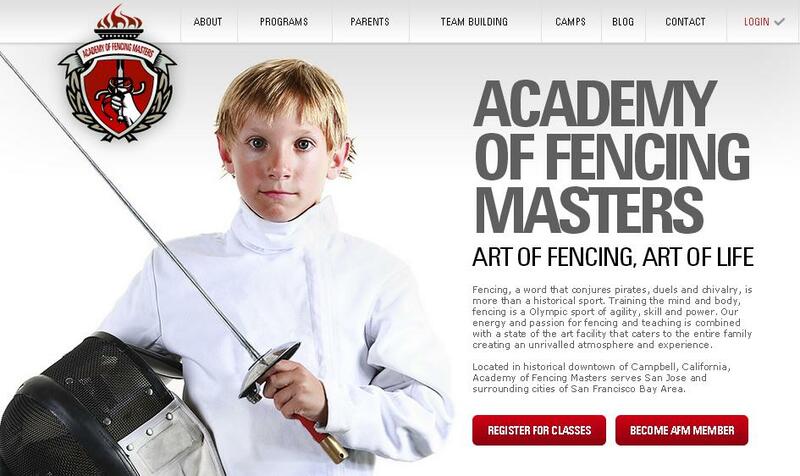 Fencing is something that you can start at any age. In fact one of the best times to start fencing is as an adult. Here are seven great reasons to get started in fencing when you’re an adult. There’s a serious culture of youth in the world today – a culture that says that being young is something that is really just for seventeen year olds. It’s not! You’re still young and vibrant in your 30’s and 40’s, and beyond! We are as young as we feel, and really it is all about our mindset. Start something new and exciting like fencing, and you’ll feel your youth. Getting on a treadmill is a great way to get healthy, but it’s not motivating for most of us. We need something exciting that makes us want to get healthy. The fencing club is the perfect place for it! You’ll find that you’re aching to get out and work out when you’re fencing. One of the best parts of this sport is how it makes your body feel so much stronger. Plus it’s a low impact form of exercise, so you’ll be practicing great joint health. 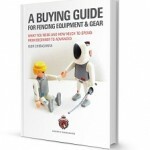 With fencing you’re going to learn skills that you didn’t even know you had! You’ll learn a whole new vocabulary of words that you never knew existed. One of the best parts of learning to fence as an adult is the sense of fulfillment that you get from taking on something new. As adults, we sometimes fall into the rut of staying within a single social circle. We never stray from it! The fencing club is a fantastic way to meet great people who you can connect with over a shared passion. There’s an entire culture of people for you to interact with and learn from, and who are interested in you and your development. It’s a great group of people to be with! How many years have you seen fencing in the movies and thought “Whoa – that is really cool!” One of the best parts about fencing is that you can access this lifelong dream of yours, taking it to the next level and feeling great about it. You can just make the choice to go down to your local fencing club and fulfill that dream of the child inside you to go and take up swordfighting. How amazing is that? Do you really need the last two reasons? We know that in order to stave off mental decline, it’s essential that we keep our brains activated. In a world where we spend most of our time using just our hands and our eyes, fencing offers the chance to engage the whole body, which in turn engages the whole mind. Need more proof? How about this incredible study from the Journal of Neurophysiology that showed improved cortical elasticity after just five days of learning a new skill. You can make your brain healthier just by learning new physical skills! And the great thing about fencing is that the new skills can keep coming for years as you advance! You get up. You go to work. Maybe you take care of a house full of children, or an aging loved one. You worry about world politics and your mortgage. Where’s the fun? As adults we often lose sight of the fact that in order to keep all of those mundane (but essential) things going in our lives, we need to have some great fun. It’s not selfish to spend time for yourself. Fencing is so much fun! It’s exciting and thrilling, and it will have you coming back again and again. Sounds interesting? Google adult fencing classes near you and discover the great benefits of starting your grown up fencing adventure! I started fencing in High School at age 15 and also took lessons from the fencing master at the U of P club. With various interruptions in my life including my doctoral dissertation , going off to war (OEF) to attend casualties in Combat support hospitals and a minor injury , I am back at fencing and enjoying it. I don’t expect to win all the time but enjoy the challenge , the fitness, the stress reduction, working out with nice people, learning new things like refereeing(directing), and not sitting back in a recliner and decaying. I am 62 and will be 63 in August. I don’t expect to be on any Olympic team but am doing OK in some recent events and loving the challenge. I have a great Coach-Dr. Jane Littmann. I encourage all those out there to investigate and try this lifelong sport, for physical , mental and social well being. It also teaches us to strategize and problem solve. Are there any fencing clubs in Table View for adults? Many fencing clubs offer some options for adults. 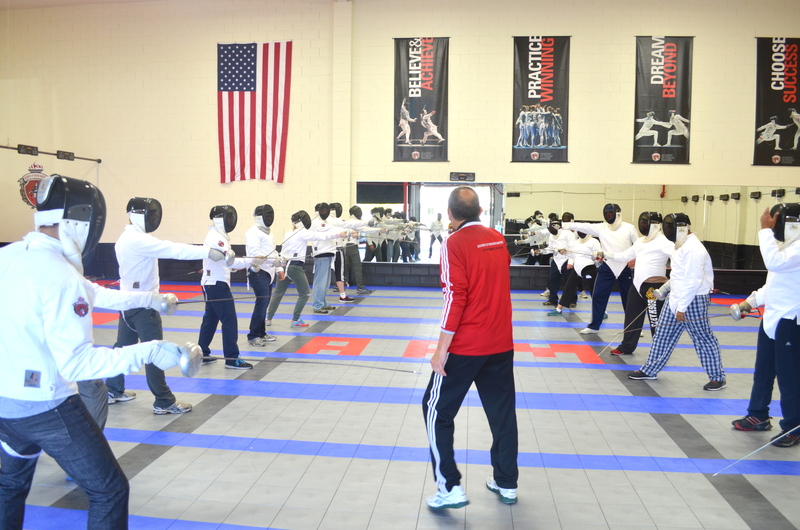 In some clubs it might be organized classes, in others it would be open fencing. I recommend contacting fencing clubs in your area to explore the options. I’m 57. I started in college when I was 20. It truly is a lifelong sport. Over the years I’ve seen people as old as 91 still actively competing and having fun. In addition to all of the above benefits, fencing has given me a lifelong passion and a great excuse to travel. Fencing has taken me all over the US, and to Toronto, Curacao, Mexico, Aruba, and Lima, Peru. I can’t wait to see where it takes me next. In the Veteran age groups (over 40) there are national teams you can qualify for that allow you to represent your country in international competition. There is so much opportunity! Thanks for your comment! Couldn’t agree with you more! Good luck to continue with your fencing competitions and travel! I live in Poland. I’m 41 and started when I was 40 😉 With every lessons I improve my skills. For my it is great opportunity to care for physical , mental and social well being. There is so much opportunity! I am 63 . I started fencing at age 15 with the High school team and lessons with the Hungarian fencing master at the Univ of Pennsylvania. I fenced in College and the amateur league until 99. Then started competing again in 2011 after 8 years in the Army and reserves. Stopped in march of 12 du to an ankle injury and started again in 2016. It is the best sport. It keeps the mind and body active. If you do nothing for too long, you will not be able to do anything. It is very zen and calms the mind. One of my Great grandparents was form Warsaw. The others also form eastern Europe and Russia (Hungary, Lithuania, Germany and the Ukraine). I started sabre fencing at 44. This was one of the best decisions I have ever made. Fencing is a great sport and I believe it needs more publicity. It is an individual sport as well at a team sport. Have a go! You will never regret if! I stared fencing at 55. Everything you states above is true. Now I’m 62 and in better health, and better shape, than ever. I spend all day on a computer so it’s great to be able to do something so different that is SO MUCH FUN. Started with foil and moved to Saber after a few years. I wish I would have stared inhigh school, or even 20 years ago. At our local club a few parents started after their kids got into it.